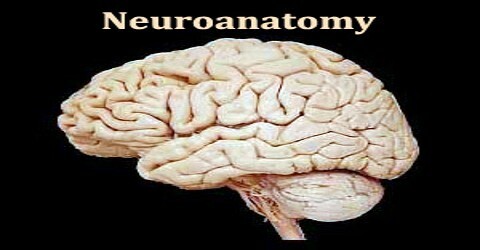 Neuroanatomy is the branch of anatomy that deals with the nervous system. 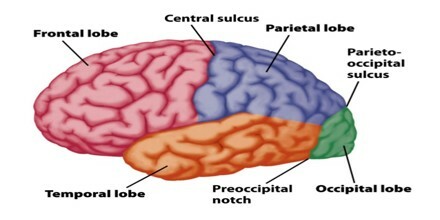 It is the neural structure of an organ or a part. All nervous systems consist of astonishingly similar elements, the nerve cells or neurons. Despite this fact, nervous systems of different animal classes can be organized in strikingly different ways, and in individual brains different anatomical structures can be made out that are obviously related to different functions. The delineation of distinct structures and regions of the nervous system has been critical in investigating how it works. For example, much of what neuroscientists have learned comes from observing how damage or “lesions” to specific brain areas affects behavior or other neural functions. The first known written record of a study of the anatomy of the human brain is the ancient Egyptian document the Edwin Smith Papyrus. The next major development in neuroanatomy came from the Greek Alcmaeon, who determined that the brain and not the heart ruled the body and that the senses were dependent on the brain. Dorsal loosely refers to the top or upper side, and ventral to the bottom or lower side. These descriptors originally referred to dorsum and ventrum – back and belly – of the body; the belly of most animals is oriented towards the ground; the erect posture of humans places our ventral aspect anteriorly, and the dorsal aspect becomes posterior. Rostral refers to the front of the body (towards the nose, or rostrum in Latin), and caudal to the tail end of the body (towards the tail; cauda in Latin). Medial refers to being close, or relatively closer, to the midline the descriptor median means a position precisely at the midline. 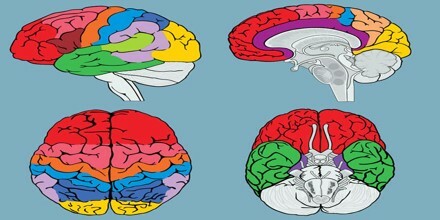 Commonly used terms for planes of orientation or planes of section in neuroanatomy are “sagittal”, “transverse” or “coronal”, and “axial” or “horizontal”. Again in this case, the situation is different for swimming, creeping or quadrupedal (prone) animals than for Man, or other erect species, due to the changed position of the axis. Modern developments in neuroanatomy are directly correlated to the technologies used to perform research. 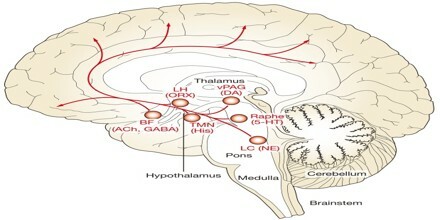 However, there are some techniques that have been developed especially for the study of neuroanatomy. The fruit fly is widely studied in part because its genetics is very well understood and easily manipulated. The mouse is used because, as a mammal, its brain is more similar in structure to our own, e.g., it has a six-layered cortex, yet its genes can be easily modified and its reproductive cycle is relatively fast.